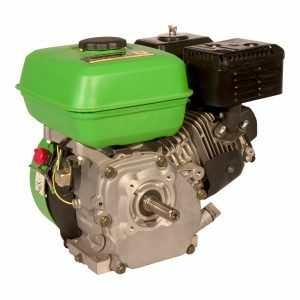 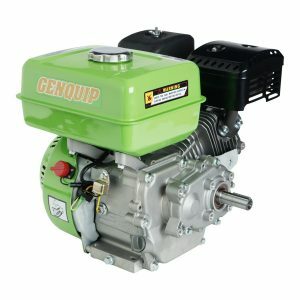 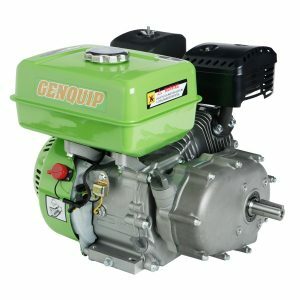 The GENQUIP 5.5 HP 4-stroke horizontal shaft engine provides a very viable and economical alternative to the other well known brands. It also features a standard shaft size of 19mm and multiple mounting points. 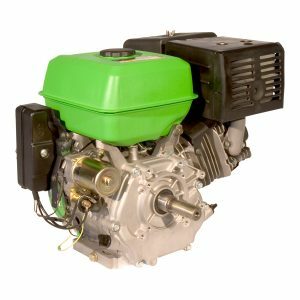 Low oil warning system is standard.